Every family has their traditions. 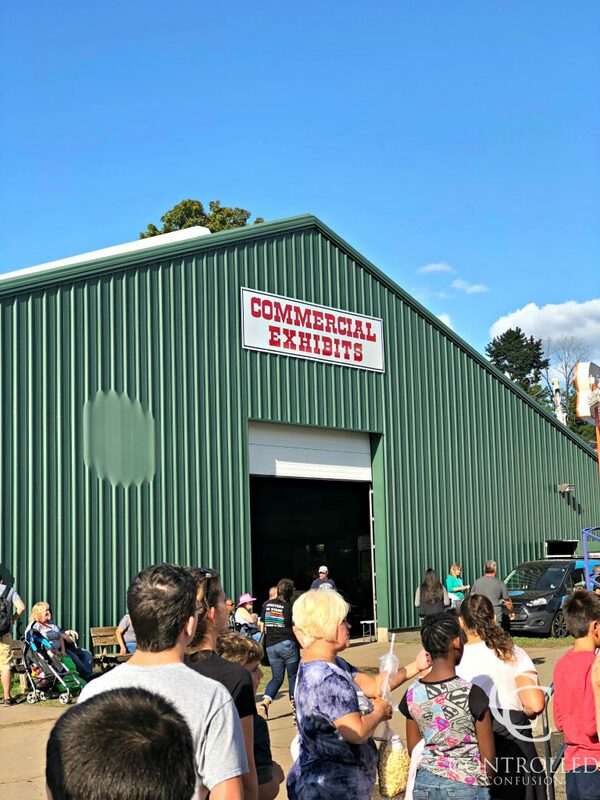 One of our family traditions is to head to the fair and enjoy the rides, games, crafts, food, and other attractions. However, it can get pretty expensive for a family of 5 like ours. The great news is, you don’t have to drain your account to have a great time at the fair! 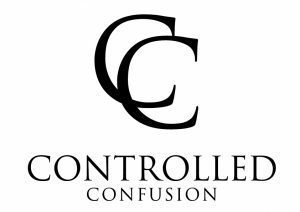 Here are 5 tips to help keep the cost down. 1. Look for a ride bracelet day. If you’re kids love going on rides, it can become very costly to purchase individual tickets. 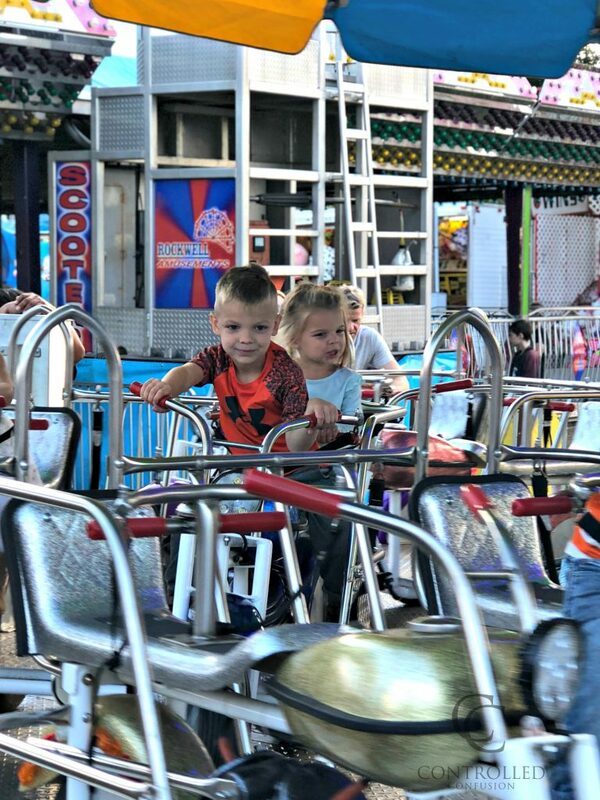 Most fairs will offer ride bracelet days where you can pay a flat amount and have unlimited access to the fair rides. Keep in mind, these bracelet days will likely be during the less populated days and times. For instance, a fair probably won’t offer a ride bracelet on the middle of a Saturday afternoon. 2. Sharing is caring. 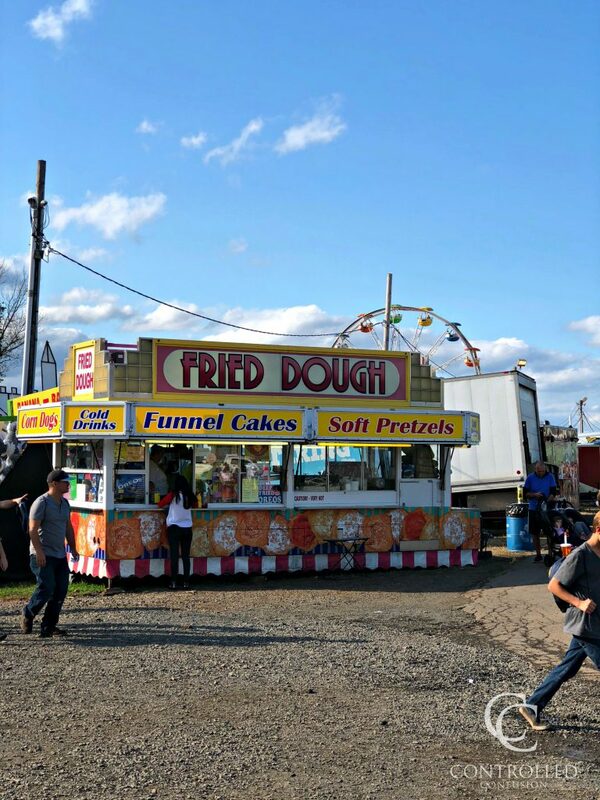 Most fairs have a plethora of food options. From subs and gyros, to fried dough pizza, onion blossoms, baked potatoes, and bread bowls, it can be hard to narrow down everything you’d like to eat. Pick a few items that everyone would like to try and start with those. You’ll be less likely to waste food, spend more money than necessary, and eat more of a variety! 3. Spend the majority of your time in the free attractions. We’ve talked about how costly fair carnival rides can be, but that’s just a small piece of the extra money you can spend. 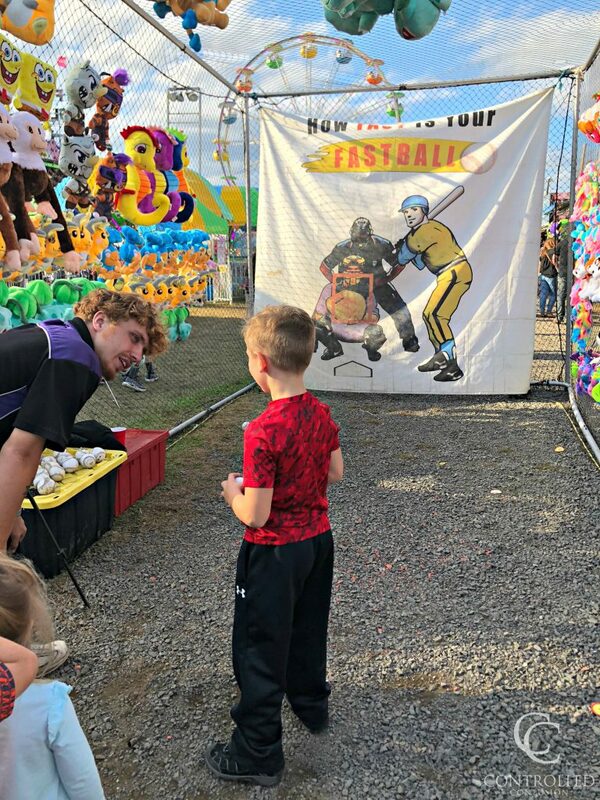 Fairs can have pony rides, rock climbing, and carnival games (to just name a few) that all come with an additional charge. Look for the special events happening on the day of your visit, like truck pulls and demolition derbies. 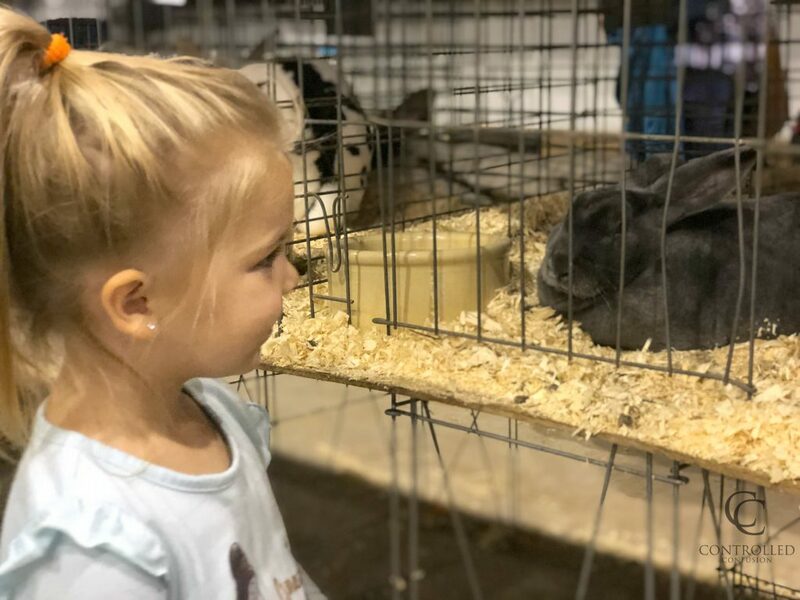 Don’t forget to stop by and see the cows, chickens, and all the other animals at the fair too! 4. See what admission sales are available. Is there a discount when you purchase tickets early or online? Check to see if kids are free and if there is a different price for Senior Citizens or Veterans. Also, local business like grocery stores or libraries may have coupons when purchasing your fair tickets through them. 5. Weigh your options with parking. There may be lots available directly across the street from the fair for a costly amount. Check to see if there are any free parking areas that offer shuttle service to the fair and save on parking! 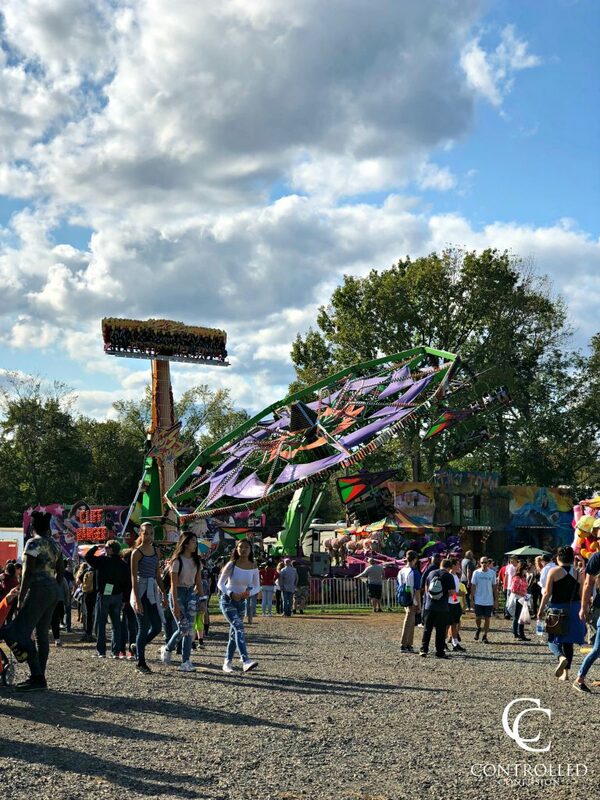 Hopefully these tips will help you have a great time at the fair without spending a bundle. If you have any tips of your own, please share them in the comments for us to try next year!